Most times, we complain we don’t have time to do the things we want to do. Think about it, there is something you’ve always want to do but you never seem to have the time to do it. These things include such as implement a project you have been mooring on, start a blog, write a book, learn a new skill, among other things. This is because they don’t fall in the “urgent” category, so you always find yourself performing the urgent tasks first even if they are not as important. But then, every one of us has 24 hours in a day. Bill Gates does, your favorite artist does, your favourite author does, every top CEO and top scholar has the same hours in a day. What is it about these people that make them get time to do the things they want to do? I know you think they have assistants, and chefs, and a lot of people to do some things for them, so they can accomplish the important tasks. Maybe they do, but how did they get there? Let me be honest, there are days that I don’t want to get out of bed in the morning. Sometimes things are so bad at work that I want to forget it all and sleep. Truth is, once in a long time I will sleep in; not that it makes the problem go away but it saves me from stressing too much. That is normal in all businesses; some days are amazing while others are terrible, everyone has one of these days. When starting out in business, you really depend on your business to provide for your basic needs; bills and food. 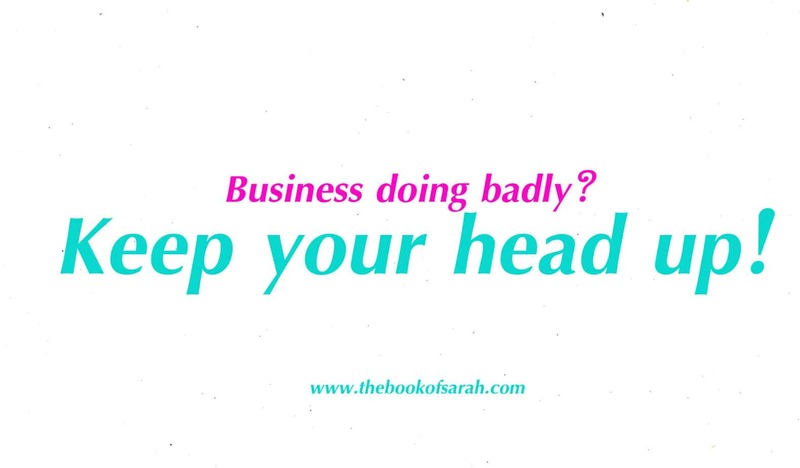 So when things are not going well, it really hits you hard, and all over again you will ask if you made the right choice to go into business. You could be somewhere waiting for a reliable cheque at the end of the month. Since such terrible days are unavoidable, the best way to deal is to know how to handle them. First, let’s identify what causes such issues, then solutions for each. When you are new in business, the clients don’t come in large numbers. Sometimes you can go without clients for a while, and you still have some fixed costs to be met. By the time it is the end of the month, you have bills to pay and no one is paying you. This at some point kept me in bed for a full morning before I faced the reality that if I didn’t wake up, they will come and take the roof I was staring at. 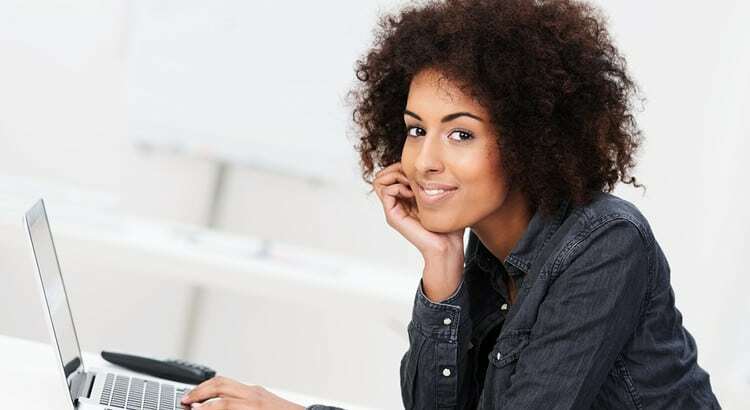 Are you an idea-preneur? Start that business already! 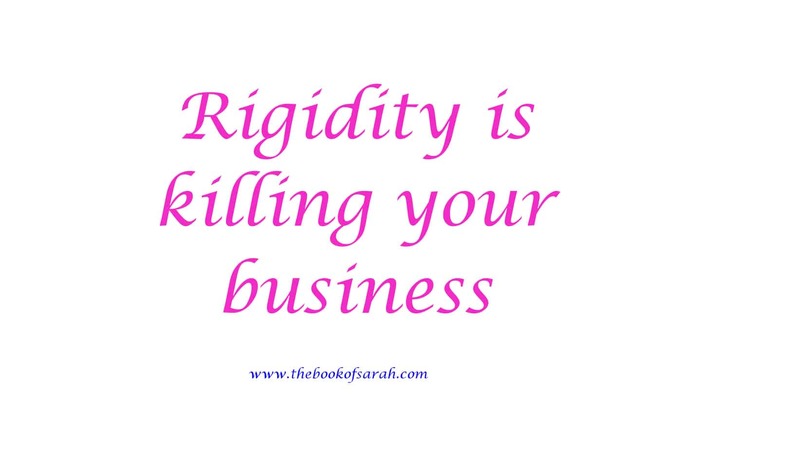 Do you have an idea, gnawing in your belly all the time which could turn into a business? Do you feel terrible when you think about an idea, a great business idea, only to find out later someone thought of the same idea and actualized it? Are you dreaming of the day you will turn your idea into a business but you can’t seem to get there? You must be an idea-preneur. There are so many idea-preneurs around. They have great ideas for businesses, but they are still in the idea form, they have not been actualized. I have met people always telling me they have this and that idea, but have done nothing about it. I have been stuck in this rut before, so I am not pointing fingers. First, let’s look at the reasons we have so many idea-preneurs and why they haven’t started their own business. It is 11:30 pm on a Friday night. I just came from a networking event, at a local hotel. The event went well, that is, the speakers were great and it was great to hear great entrepreneurial ideas. I managed to get a business card from one of the speakers, a lady who owns a travel company, another gentleman who invests in SMEs, the host, the guy seating next to me and a lady who does team building and outdoor activities. But do I feel great about that? No, I don’t. I used to be terrible at networking, and after picking these few contacts, I left in a hush and drove home quickly. 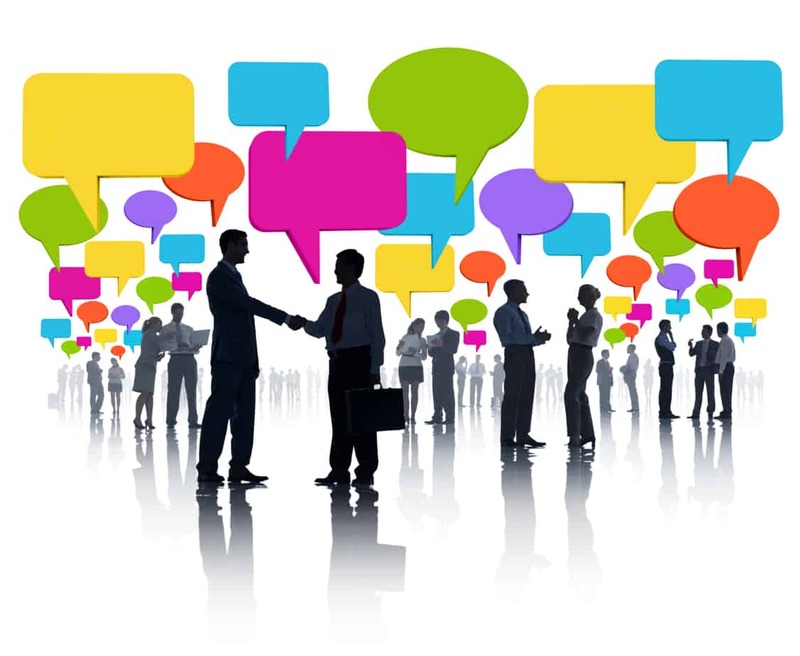 To make my business successful, I assured had myself I needed to network, plus I had already paid for the event. So I dressed casually, rocked on a pair of heels to give me some drive and went for the event. Despite it starting an hour late, I keep time and it ending more than an hour late, the talks were good, and I am glad I went, but I wish I could make more out of the event. Most of us know Kylie Jenner, the youngest of the “Kardashian sisters” who was recently named in the list of top 30 under 30, all this while she is aged 18. You probably think that she has not earned any of those riches, since all she does for a living is sit around and look pretty. Well, not really, turns out TV has only contributed to less than 10% of her wealth. The other about 10% is from social media modeling as well as real time modeling which she does not do as much as her elder sister, Kendall. About another 10% of her wealth is on a fashion line she runs with Kendall and here is the bombshell: She made the most of her wealth in late 2015 and 2016 through her lip kits and here is where I base my lesson on. If you remember a younger Kylie, she had very thin lips (I guess from her dad turned mum Bruce/Caitlyn Jenner). She didn’t seem to like her lips as they were and had them made into a set that pouts beautifully. Don’t ask me if it was botox or surgery or whatever, that is not my lesson. After that she proudly modeled the new pouty lips in different shades of lipsticks and she even had teenage girls in the US hurt their lips as they sucked them into bottle tops to look like Kylie. 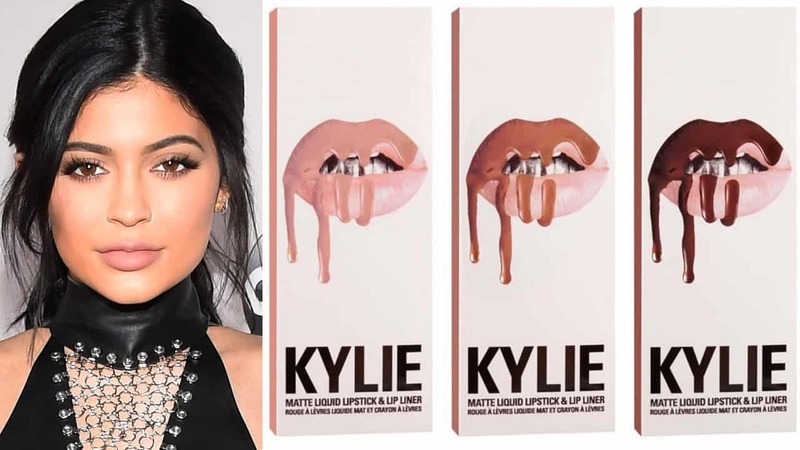 Knowing how much her lips had a following on social media, Kylie went ahead and created a lip kit, with her iconic lips as the logo, were lipstick drips from the lips. 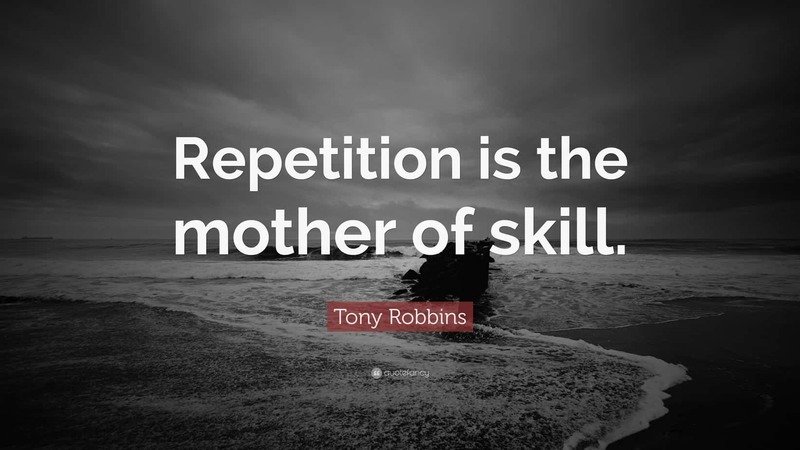 Most times when we pick up a habit, it is not very easy to sustain it, especially if it is aimed to improve something in your life. Bad habits are easy to fall into, but good habits are not, they need effort. Think about it, when you have made a decision to lose weight or just tone your body. You swear to work out every morning, and the first morning you are full of energy and you pump out all blood either in the gym of video workout. The second morning, your whole body hurts from the previous day’s working out and you decide to skip the workout on the promise that you will work out the day after. The same happens on the third and fourth day. Before you realize it, you have forgotten about the whole workout program and you are left feeling sorry for yourself. Have you ever gone to ask for a service, maybe ask a waiter to some something on the side, and you are willing to pay for it, and they say, “We don’t do that!” How annoying does it get? Unless in the older days when everything had to be standardized, or if you are in the mass production business, you should listen to what your customers want. 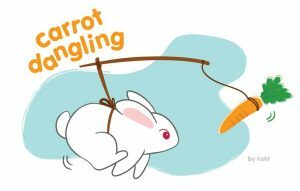 Is Your Boss Giving You a Dangling Carrot? Creatives are wonderful people. Imagine how boring the world would be without script writers, actors, musicians, cartoonists, photographers, artists and the like. Boring, right? There would be no movies, music, paintings, cartoons, novels and we would all get bored listening to the same people every day. A creative brings imagination into reality and if you are like me, things are more interesting in the imaginative form. The thing about creatives is that they do things from their innermost being and are sometimes hesitant to show it to the world. I know a friend who writes the most heart-felt poems, but they are safely tucked under her pillow. She believes they are not good enough (yet) for the world to read and fears that revealing them will expose her innermost feelings. Creatives are also not very great at negotiating for their worth. A documentary on David Guetta – a wizard at mixing music and one of the most celebrated music Djs – reveald that he is not great at getting jobs for himself. His wife had to become his manager to find and negotiate jobs on his behalf. She knew his worth while he couldn’t see it.